A rural South Carolina woman has been charged with involuntary manslaughter after firing a gun at a friend who had allegedly asked her to shoot him, authorities said. 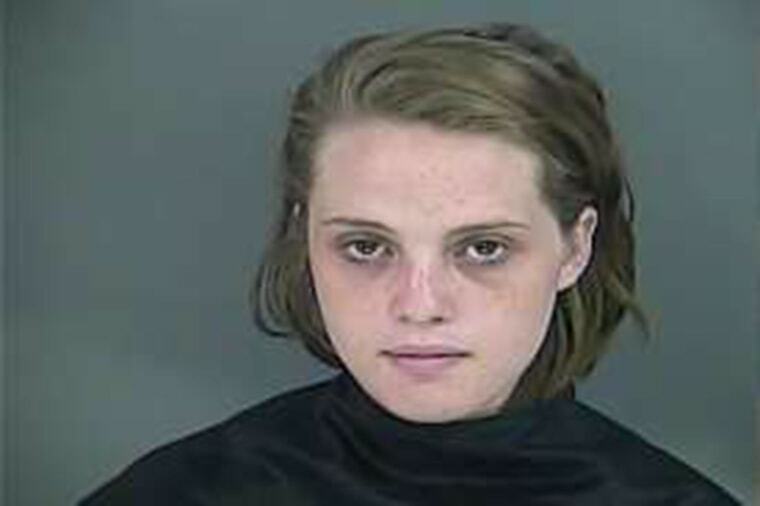 Taylor Ann Kelly, 18, allegedly agreed to shoot her friend, 25-year-old Blake Randall Wardell. He had asked her to fire a gun at him after he donned a bulletproof vest, the Anderson County Sheriff's Office said in a statement. Kelly allegedly missed the vest and struck Wardell in the chest. Sheriff's deputies were called to the scene just before 3 a.m. Wednesday, where they discovered Wardell lying in the garage area. Friends at the scene performed CPR on Wardell, but their resuscitation attempts were unsuccessful. In the statement, the sheriff's office said Kelly is being held at Anderson County Detention Center and bond has not been set.